If you would like to pop your family photos on a favorite wall in your home, today’s tutorial shows you how to arrange them properly for best effects. Watch the video now. Do you have lots of photos that you would love to display on your wall? Creating a family photo gallery or one of your favorite holiday memories will add lots of positive energy to your home. If you would like to know how to arrange your photos in a way that will complement your surroundings, these tips and tricks for creating a gallery wall will be just what you need. 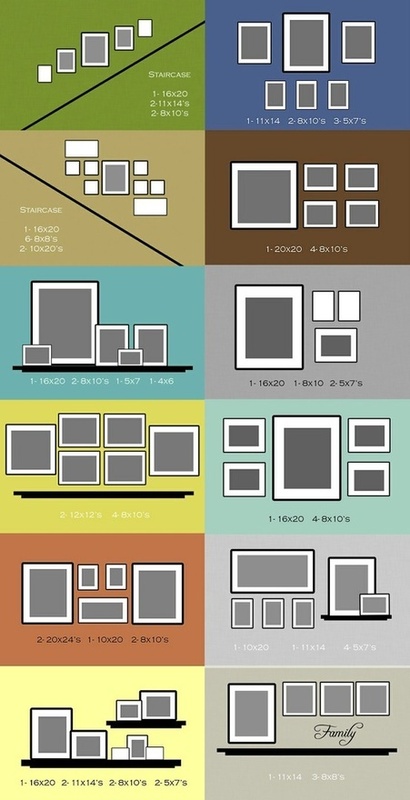 Before you learn how to make your own Photo Gallery Wall, we thought you might like to view some photo clusters. The above examples from Hometalk have some excellent suggestion including how to step down a staircase. Another very effective way to display your photos is using a corner like the girls from A Beautiful Mess have. This has some major impact and makes use of spaces that are generally not a focus. Momtastic has nailed it. We love their Photo Gallery and as you can see, they have pre-planned it out to perfection using templates and they have a nice enough of white space that creates a very impactful result. Over on Lulu and Georgia this is a great example of how you can integrate other items into your gallery wall like adding in clocks and mirrors. We love this collection and it shows you the very many ways that you can get creative. 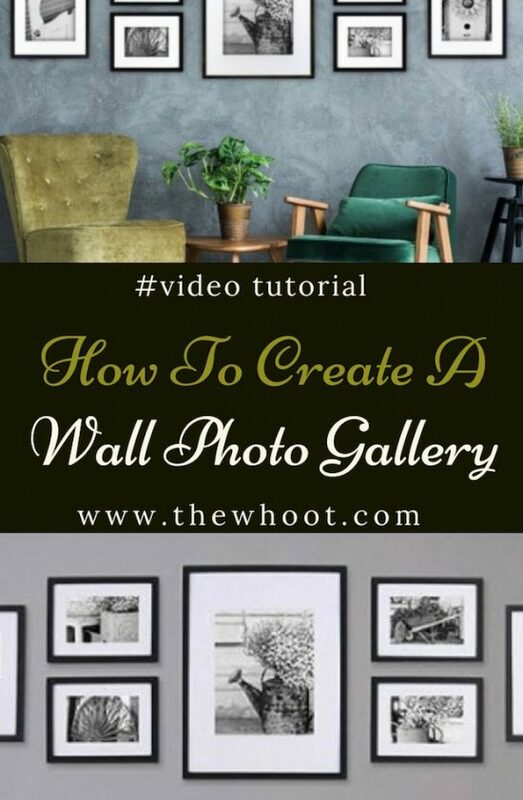 The video that we are sharing today shows you some excellent tips for creating your Photo Gallery Wall including tracing out your design on paper until you get the perfect look.